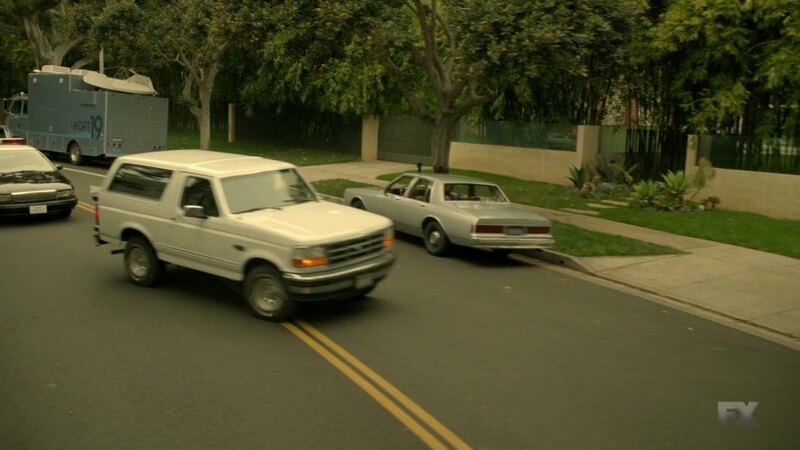 IMCDb.org: 1986 Chevrolet Caprice in "American Crime Story, 2016"
I did remember you posted the comment in this page, supcoach. The vehicle was unknown when supcoach posted his comment there. 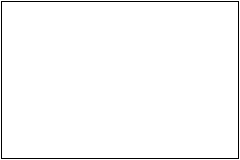 Comments are also for comments, not just for identification.